Many of you will be aware of the quality of Dewalt products from either having already used Dewalt safety footwear or using their power tools. Guaranteed tough is the way to describe all Dewalt products and that includes safety footwear. 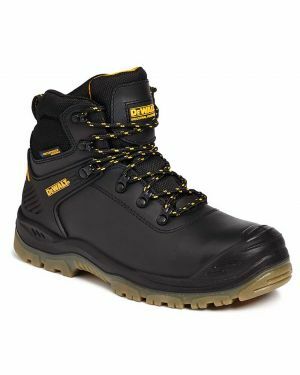 When it comes to industrial and professional applications Dewalt are second to none. 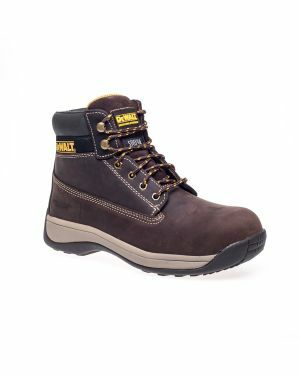 Dewalt are one of the leading manufacturers of safety boots in the UK. 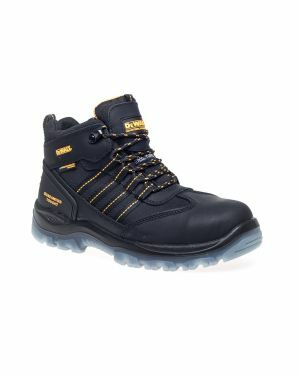 Here at SafetySolutions we specialise in Dewalt footwear, so you have found the right place as we stock the entire range. 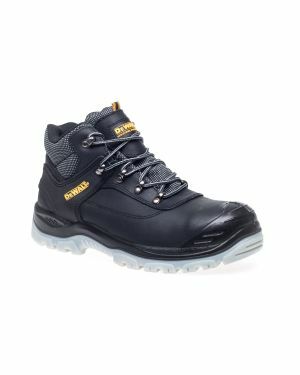 Dewalt offer safety boots, safety trainers and safety hikers with many different features and benefits such as: Goretex liners, breathable membranes, waterproof or water resistant and light weight non metallic composite components. 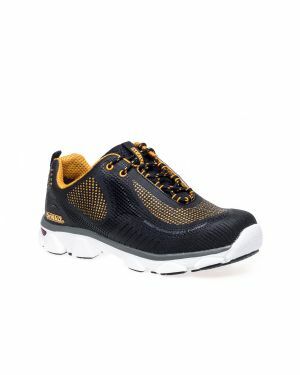 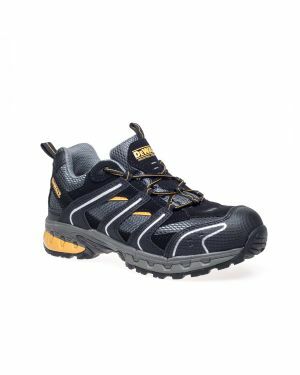 Dewalt safety footwear is also extremely comfortable with right up to date styles from cutting edge designers. 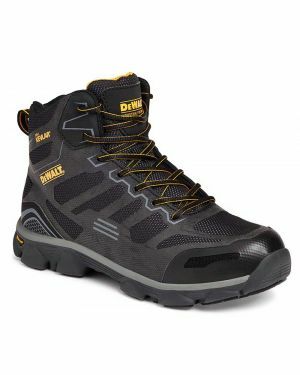 So if its Dewalt Safety boots, Trainers or Hikers boots you need, you can order here online with confidence. 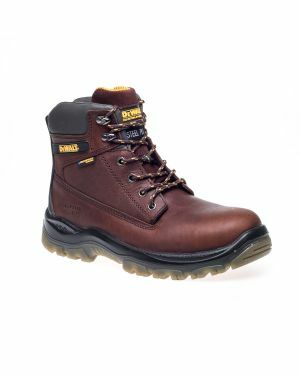 Our prices are highly competitive and we are able to supply all sizes throughout the range from UK size 3 to 13. 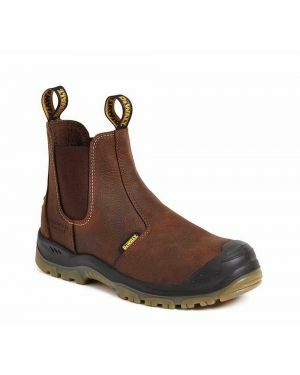 We offer secure online shopping through Sagepay or Paypal and offer an express despatch service to the UK mainland. 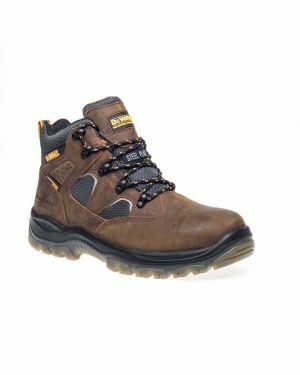 All Dewalt safety footwear is fully compliant with CE EN ISO 20345 as required here in the UK.